. إن Kauri Point Homestay حريص على توفير الراحة للنزلاء، فلا يوفر الموظفون جهداً في تقديم أفضل الخدمات وضمان حسن الاستقبال. يمكن لضيوف الفندق الاستمتاع بالميزات التالية على أرض الفندق: واي فاي مجاني في جميع الغرف, خدمة التنظيف يوميًا, مدفأة, خدمة سيارات الأجرة, تخزين الأمتعة . في Kauri Point Homestay غرف نوم يزيد عددها عن 3 صممت بذوق وعناية لتوفر لك كل وسائل الراحة . بعضها يحتوي أضاً على تلفزيون بشاشة مسطحة, اتصال لاسلكي بالإنترنت, اتصال لاسلكي بشبكة الإنترنت (مجاني), غرف لغير المدخنين, تدفئة. يمكنك طلب اللائحة الكاملة للخدمات في الفندق ومن بينها حوض استحمام ساخن, حديقة. استمتع بخدمات لا يعلى عليها وعنوان ذو اعتبار في Kauri Point Homestay . The most comfortable bed and amazing view! Will definitely come back if I have the chance. We stayed here 3 nights and had an excellent stay. We were greeted by Sharon and Eric who were house sitting for Robert and Gail and they were wonderful hosts and took care of us very well. The room and bathroom were of good size and with all the amenities. The highlight of our trip was the outdoor spa bath under the stars which is must do. Wonderful home stay with good breakfast available. Would definitely stay here again. The accommodation was excellent, Gail was very welcoming and hospitable, the setting was tranquil. This was a lovely stopover on our NZ trip. Gail had some great suggestions for sightseeing and eating out. The accommodation was just great. The hospitality of Gail and Robert. The luxurious rooms. The fabulous most comfortable beds. Friendly professionalism; cleanliness; attention to detail; gardens; luxurious comfort; every need catered for. Think of the best hotel you have stayed at. Think of the best B & B. 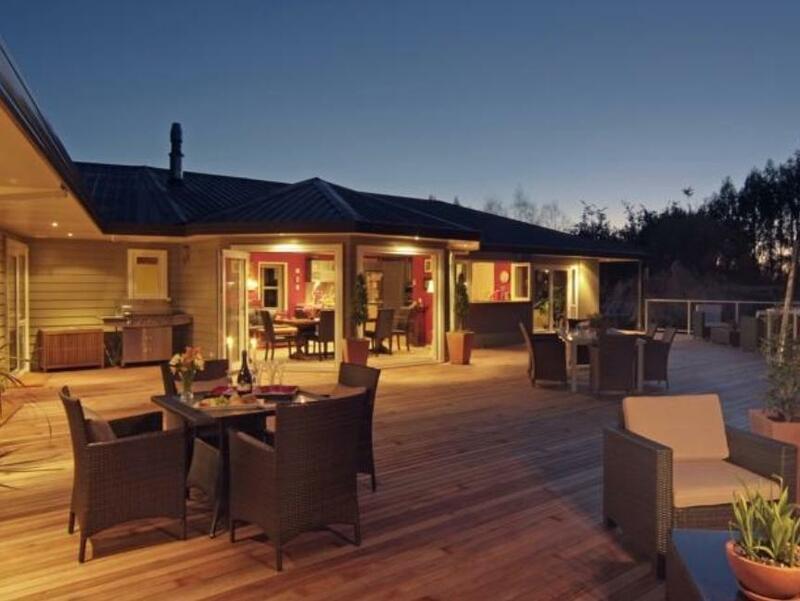 "Kauri Homestay" is a wonderful blend of the two. I can't speak highly enough about our stay at Kauri Point. The room, the host, the location, the breakfast, and the other guests we met were all brilliant. A perfect place for a relaxing getaway weekend. this is a wonderful home stay. 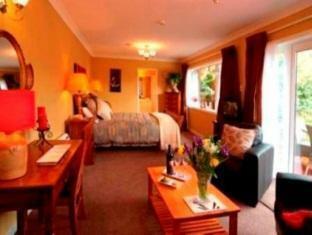 it is in a rural environment but not far from taupo and attractions. the room we stayed in was really spacious and comfortable, with a beautiful garden outside. the breakfast prepared by the host was excellent. the friendly owner gave us lots of useful information of local attractions. really a good place to stay in! This is a very well appointed home stay. The room we stayed in was spacious and comfortable, with direct access to the outdoor decking and hot tub. This is a home though, so you are also sharing that area with the family and therefore if privacy is important to you, this probably isn't the best choice. The owner was incredibly helpful, and gave us lots of helpful information about local attractions and places to eat. It's about a ten minute drive out of Taupo. You need to know what you are looking for to find it too! right from the time we arrived we were given great hospitality. beautiful views of the mountains from a well appointed luxerious accommodation. the spa located outside the house in beautiful garden surrounds was a great place to soak after a day of sight seeing. a scrumptious breakfast was available after a very restful and peaceful sleep. 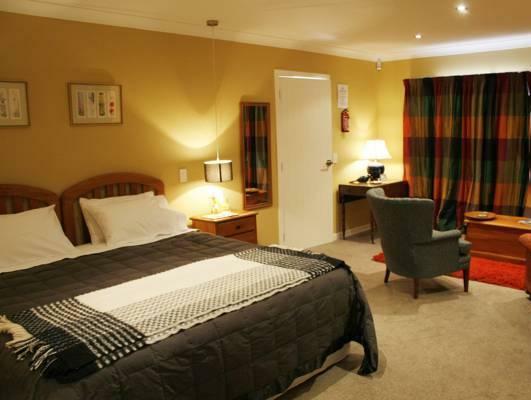 it is about 10 minutes drive from taupo town, we like the room very much as it is super spacious and has own balcony. in addition, the breakfast prepared by the host is excellent. highly recommended, will stay again if we visit taupo in the future. Kauri Point set in lovely grounds with stunning views from deck off our room. 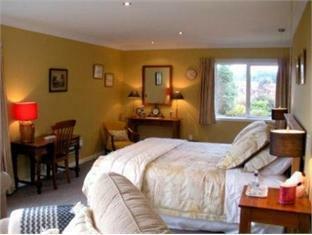 Large elegantly furnished with stunning bathroom. Yummy breakfasts and such helpful& friendly service from Gail & Robert. Had everything you could need, plus extra touches- lots of atention to detail.Homely too! Hosts very welcoming, room was lovely, very comfortable and had everything we needed. Breakfast was included in price of nights stay - very nice too!